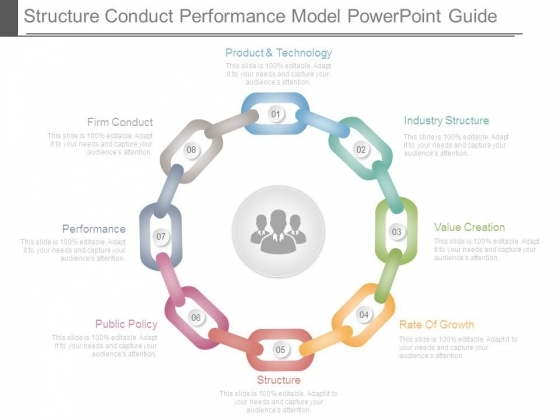 This is a structure conduct performance model powerpoint guide. This is a eight stage process. The stages in this process are product and technology, industry structure, value creation, rate of growth, structure, public policy, performance, firm conduct. Find accurate expression with our Structure Conduct Performance Model Powerpoint Guide. Get the right ambiance to air your views. 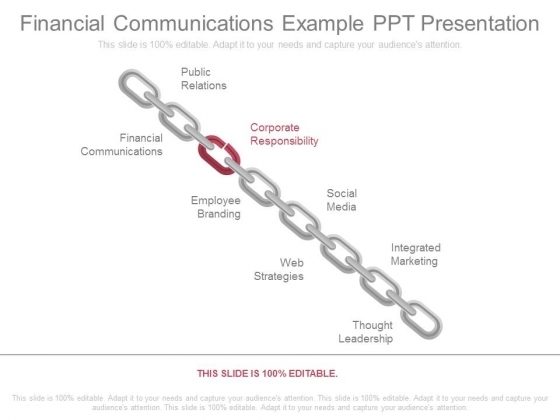 This is a financial communications example ppt presentation. This is a eight stage process. The stages in this process are public relations, financial communications, corporate responsibility, employee branding, social media, web strategies, integrated marketing, thought leadership. Our Financial Communications Example Ppt Presentation absorb dramatic changes. They make it easier for the audience to adjust. 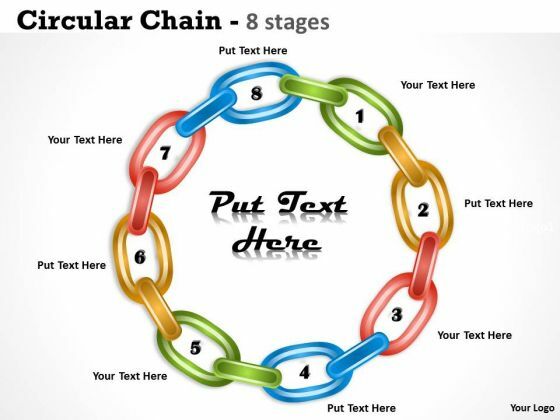 Analyze Ailments On Our Business Cycle Diagram Circular Chain 8 Stages MBA Models And Frameworks Powerpoint Templates. Bring Out The Thinking Doctor In You. 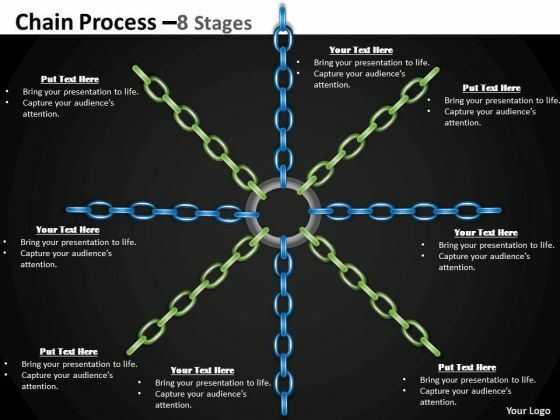 Dock Your Thoughts With Our Business Cycle Diagram Circular Chain 8 Stages MBA Models And Frameworks Powerpoint Templates. They Will Launch Them Into Orbit. 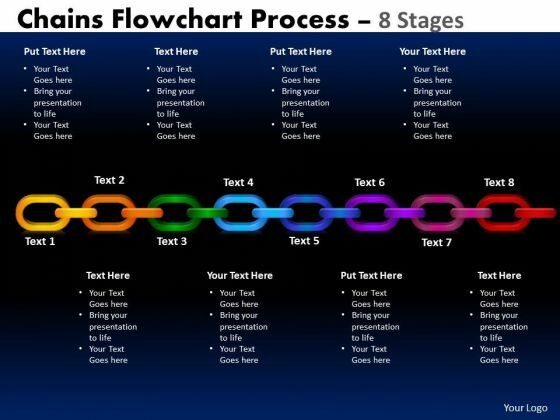 Get The Domestics Right With Our Strategy Diagram Chains Process 8 Stages Business Cycle Diagram Powerpoint Templates. Create The Base For Thoughts To Grow. 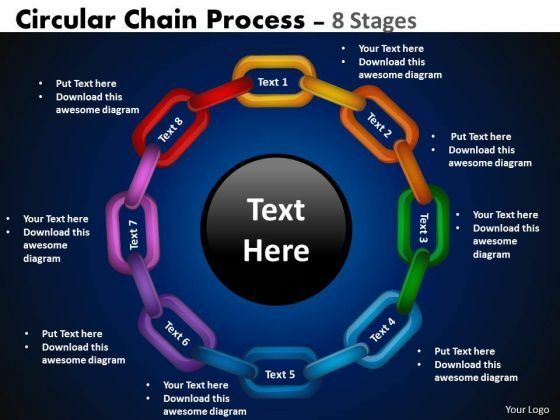 Put In A Dollop Of Our Sales Diagram Circular Chain Flowchart Process Diagram 8 Stages Business Framework Model Powerpoint Templates. Give Your Thoughts A Distinctive Flavor. Get The Doers Into Action. Activate Them With Our MBA Models And Frameworks Chains Flowchart Process Diagram 8 Stages Strategy Diagram Powerpoint Templates. 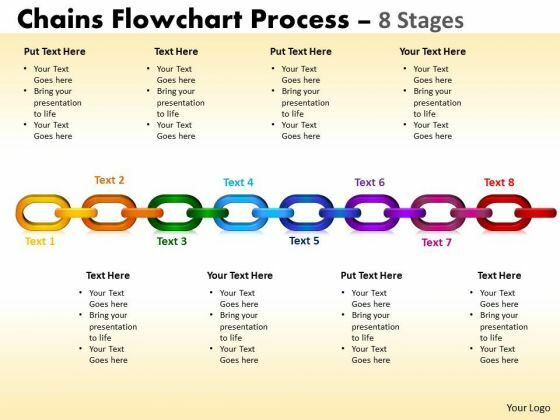 Our MBA Models And Frameworks Chains Flowchart Process Diagram 8 Stages Sales Diagram Powerpoint Templates Team Are A Dogged Lot. They Keep At It Till They Get It Right. 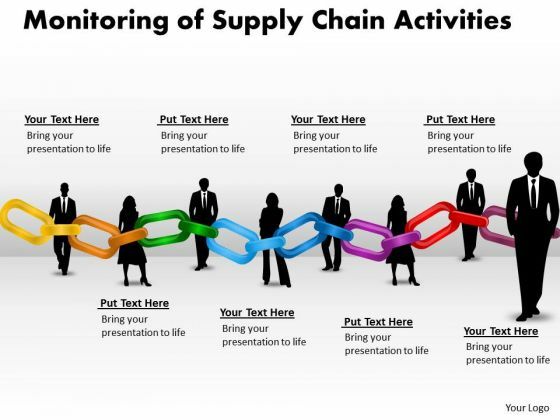 Be The Doer With Our Consulting Diagram Monitoring Of Supply Chain Activities Business Cycle Diagram Powerpoint Templates. Put Your Thoughts Into Practice. 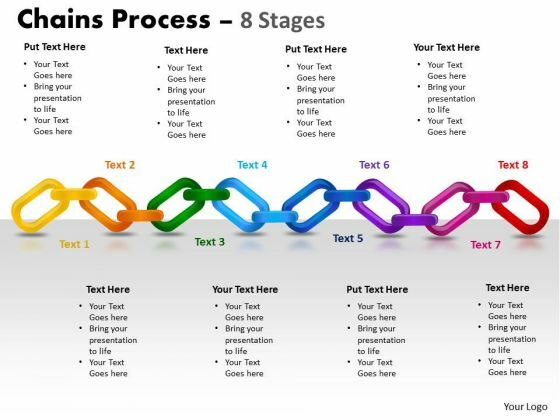 Document The Process On Our Consulting Diagram Chain Process 8 Stages MBA Models And Frameworks Powerpoint Templates. Make A Record Of Every Detail. 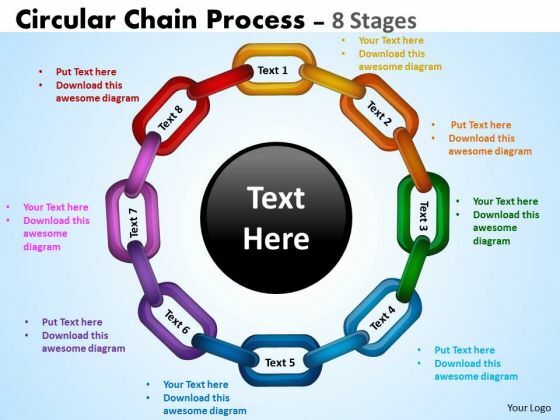 Document Your Views On Our Business Framework Model Circular Chain Flowchart Process Diagram 8 Stages Consulting Diagram Powerpoint Templates. They Will Create A Strong Impression. 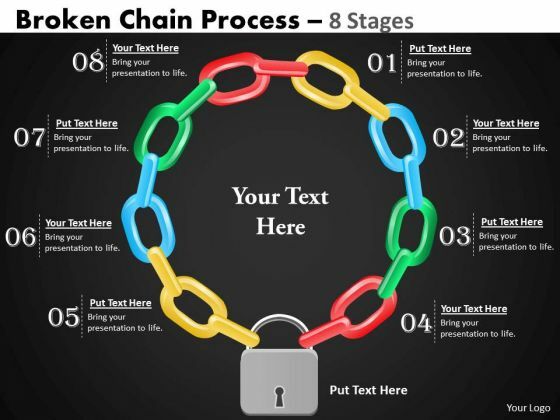 Get Out Of The Dock With Our Business Framework Model Broken Chain Process 8 Stages Consulting Diagram Powerpoint Templates. Your Mind Will Be Set Free.